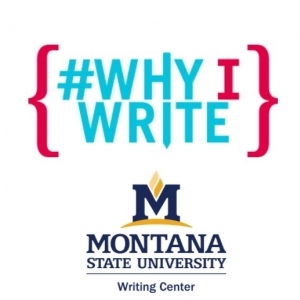 In celebration of the National Day on Writing, the MSU Writing Center will have walk-in tutoring and snacks available all day in the 1-114 Wilson Hall Writing Center location. 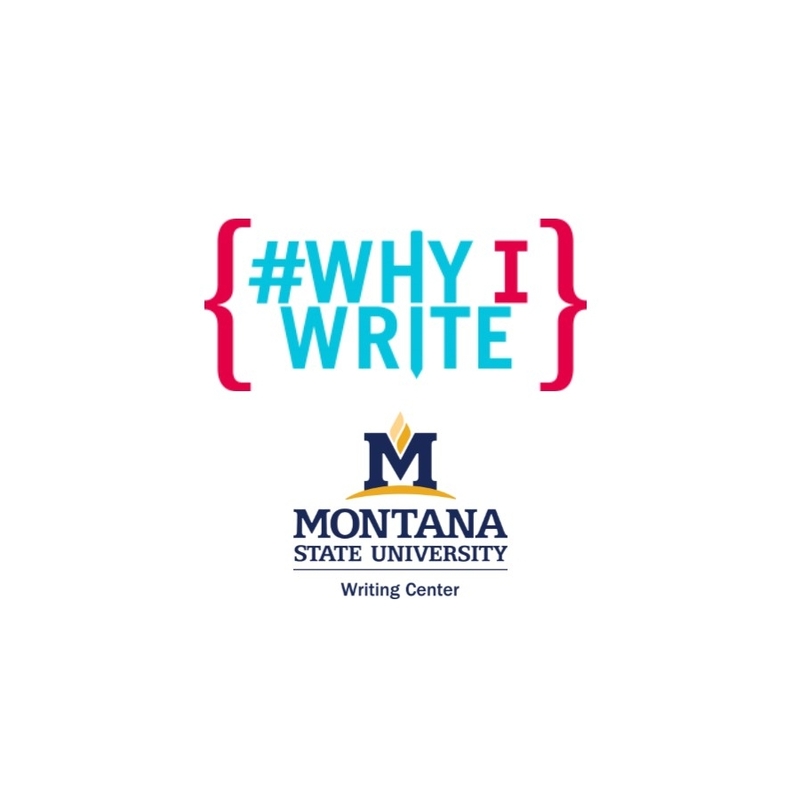 Please stop by, share why you write, and enter to win a writing-themed gift basket. We hope to see you on Wednesday!